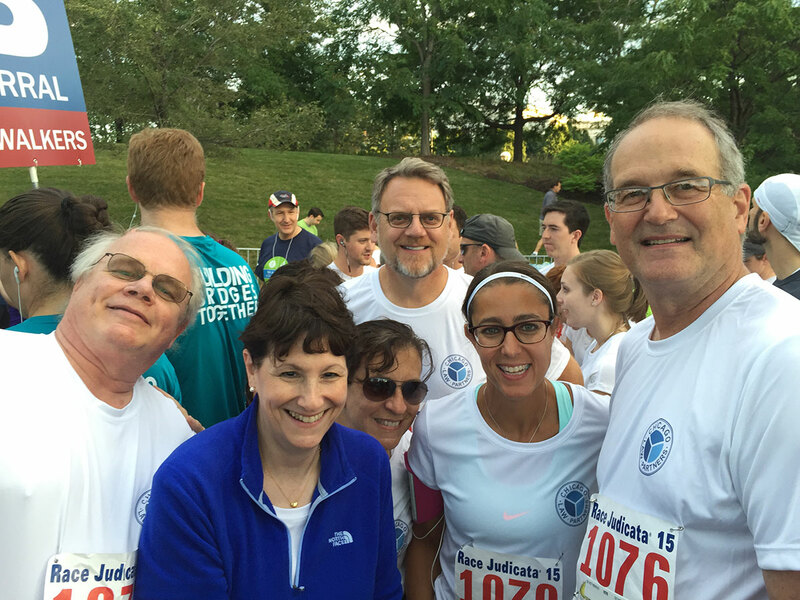 Race Judicata® 2015 is a 5K Run/Walk, benefiting the Chicago Volunteer Legal Services Foundation in their mission to ensure that the law works for everyone. This is the 21st anniversary of the run! To find out how you can help to support this great cause, Click Here.